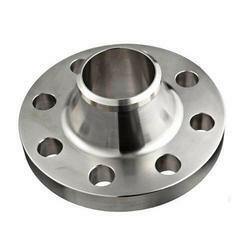 Providing you the best range of long weld neck flanges, lap joint flange, orifice flanges, plate flange, forged flange and reducing flanges with effective & timely delivery. Duplex Steel Weld Neck Flanges: ASTM / ASME A/SA 182 UNS F 44, F 45, F51, F 53, F 55, F 60, F 61. Packaging Details: Flanges will be provided with marking/ Painted with black japan or black Board(Mat Finish) & will be packed in a gunny bag with stickers written with grade/ size & quantity. 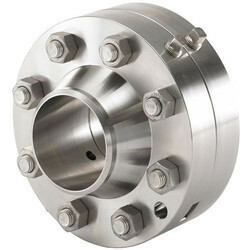 Manufacturer, Exporter & Suppliers Of Lap Joint Flange In India. 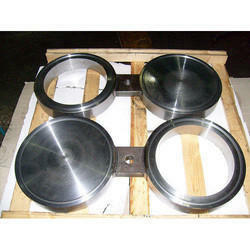 Duplex Steel Lapped Joint Flange: S 31803 , S 32205. Manufacturer, Exporter & Suppliers Of Orifice Flanges in India. Duplex Steel Orifice Flange: ASTM / ASME A/SA 182 UNS F 44, F 45, F51, F 53, F 55, F 60, F 61. Packaging Details: Flanges will be provided with marking/ Painted with black japan or black Board (Mat Finish) & will be packed in a gunny bag with stickers written with grade/ size & quantity. 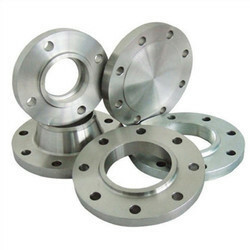 Manufacturer, Exporter & Suppliers Of Plate Flange In India. 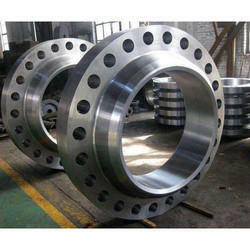 Duplex Steel Threaded Flange: ASTM / ASME A/SA 182 UNS F 44, F 45, F51, F 53, F 55, F 60, F 61. 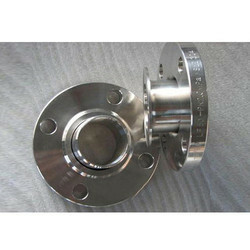 Manufacturer, Exporter & Suppliers Of Forged Flange In India. Lbs Range 150 LBS, 300 LBS, 600 LBS, 900 LBS, 1500 LBS, 2500 LBS DIN Standard ND-6,10, 16, 25, 40 Etc. Manufacturer, Exporter & Suppliers Of Reducing Flanges In India. 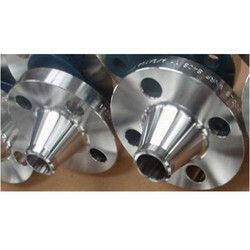 Manufacturer, Exporter & Suppliers Of Socket Weld Flanges in India. Manufacturer, Exporter & Suppliers Of BLIND Flange In India. 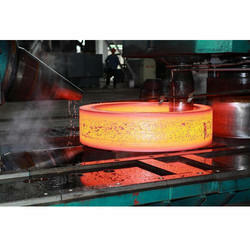 Duplex Steel Blind Flange: ASTM / ASME A/SA 182 UNS F 44, F 45, F51, F 53, F 55, F 60, F 61. Manufacturer, Exporter & Suppliers Of Spectacle Blind Flanges In India. Manufacturer, Exporter & Suppliers Of Weld Neck Flange In India. 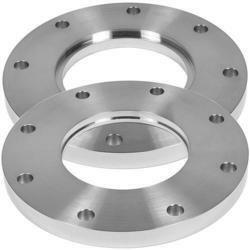 Manufacturer, Exporter & Suppliers Of Slip On Steel Flange In India. 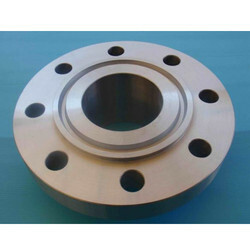 Manufacturer, Exporter & Suppliers Of Groove Tongue Steel Flange In India. 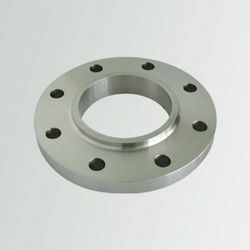 Manufacturer, Exporter & Suppliers Of Screwed Steel Flange In India. 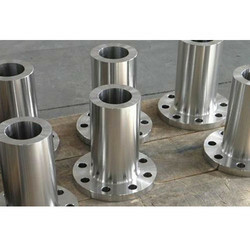 We are one of the most well-distinguished companies in the market that are into offering Pipe Steel Flange. 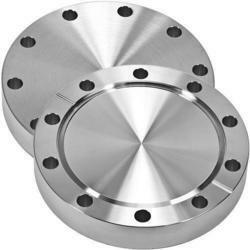 We take pleasure in introducing ourselves as leading firm by offering Stainless Steel Slip On Flange. 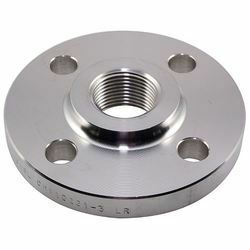 In order to keep pace with never ending demands of the customers, our company is instrumental in offering SORF Steel Flange.